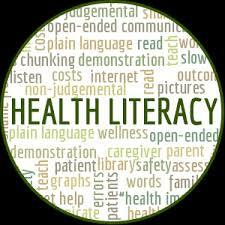 ﻿Health literacy is defined by the Center for Disease Control as “the degree to which individuals have the capacity to obtain process and understand basic health information needed to make appropriate health decisions and services needed to prevent or treat illness”. 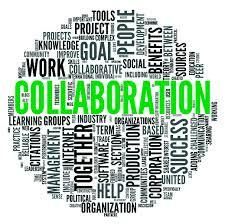 Health education class on cholesterol, diabetes, heart disease, breast and cervical cancer, vaccinations Folic Acid and other health topics are provided. 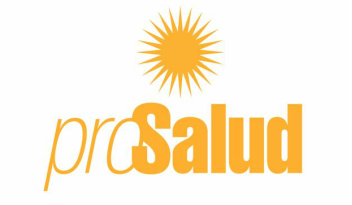 ​The mission and purpose of ProSalud is to promote health awareness among Hispanic immigrants that lack access to adequate health care, and to empower them to take charge of their own health through education, prevention and access to local resources.